October 27, 2016 /in Articles, Tips /by American Moves of New Jersey Inc.
Moving during the winter has a lot of upsides: less competition for homes and apartments, “off-season” deals on moving services, and spending your weekends packing without worrying that you’re wasting precious summer weather. However, moving when it’s cold out also has its own set of challenges — like unexpected snow, slippery driveways, and below-freezing temps. Here’s how to prepare for a mid-winter move. Pack strategically. When you’re packing for your move, make sure to leave out anything your might need during a snowstorm or cold front (like shovels, a window scraper for you car, heavy outerwear, and snow boots). Pack it up on the day of the move. Think ahead. Are you moving into a home that’s been vacant for a while? Make sure you have heat and running water on the day you move in by setting up utilities for your new home in advance of your move. If your new home is already vacant, however, ask the seller to turn off the water main and drain the pipes to prevent them from freezing and bursting in the meantime. Set a snow day. If snow is in the forecast the week of your move, talk to your movers about scheduling a snow day. It will be a lot easier to load and unload your moving trucks without having to worry about climbing over snow banks or constantly shoveling your front steps. Sand the driveway. 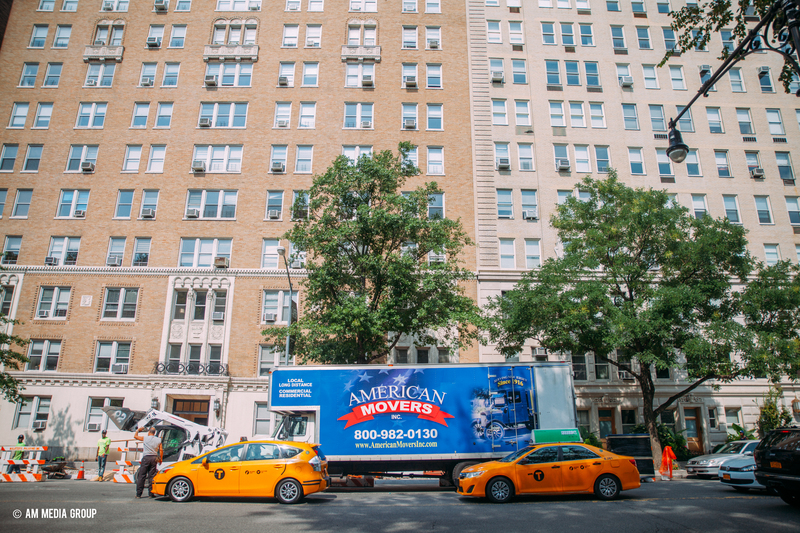 The last thing you (or your movers) want is to slip and fall while carrying a sofa or your new flat screen TV. Lay salt or sand on your driveway, steps, and walkways to prevent accidental spills. Protect your floors. Salt and sand can be damaging to the floors of your home. Place a door mat at the entry point and ask movers to wipe their feet on the way in, then lay protective plastic sheeting in hallways to stop and excess salt or sand from being tracked through your home.